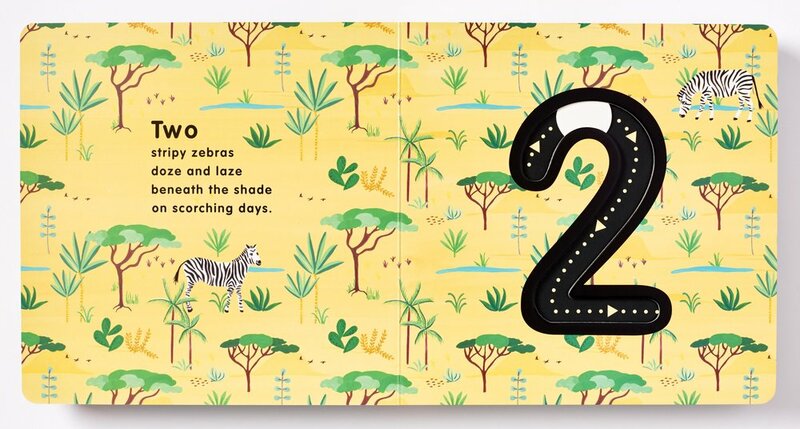 A wonderful commission to create the illustrations for 5 Wild Numbers - an innovative and very tactile children’s board book. 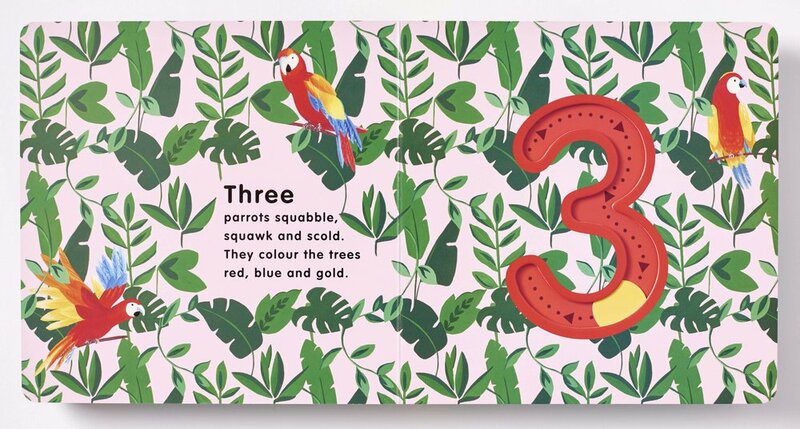 Colourful patterns and rhyming verse take children through the animal habitats as they trace and learn numbers 1 to 5 with unique sliding discs. 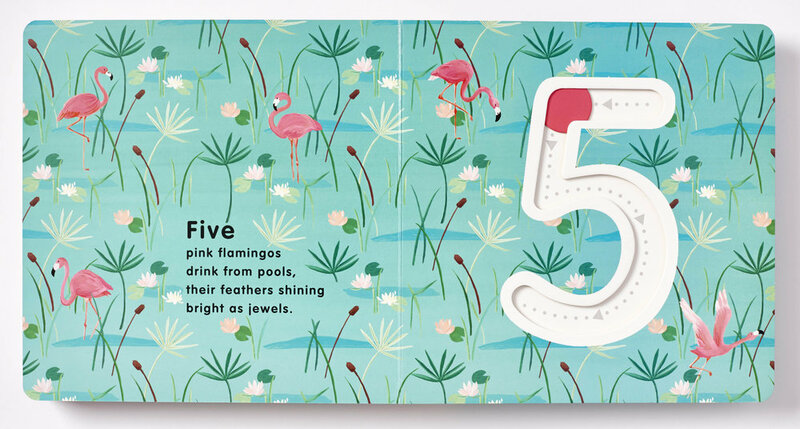 5 Wild Numbers, is published by Quarto Books and available through Foyles, Waterstones, Amazon and independent bookstores.